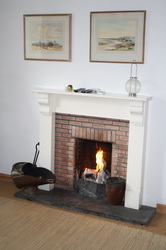 6 Knott has two sitting rooms, both with open fires. 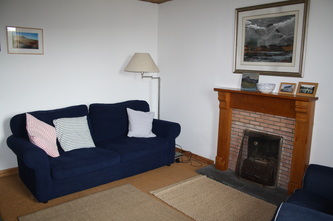 Both have a selection of books, but one also has the tv/dvd, and the other sitting room contains a stereo, plus games table and a selection of games and jigsaws etc. 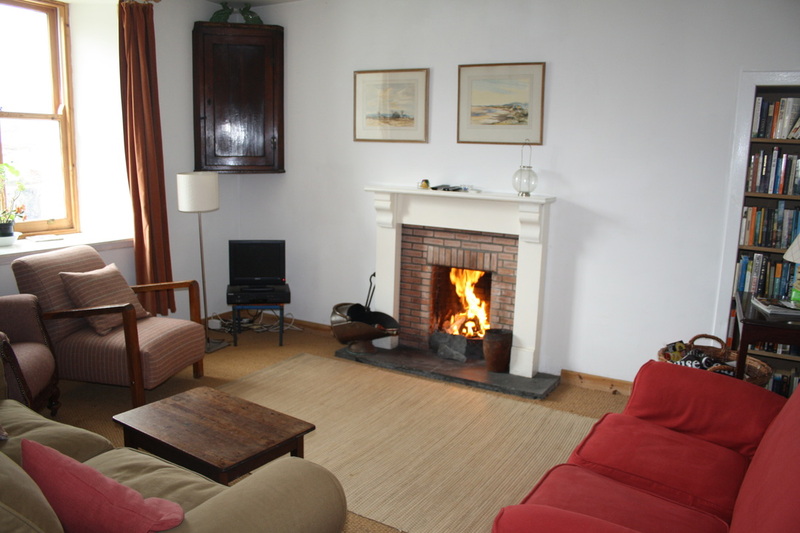 Guest comment, July 2014: "Best holiday house we have every had, could easily have stayed another week."